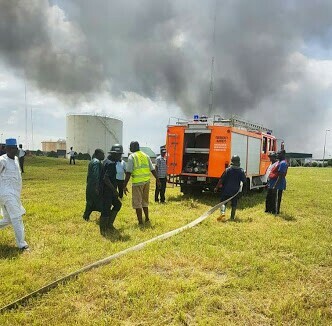 Fuel pipeline fire outbreak at NNPC depot minna, Niger State. 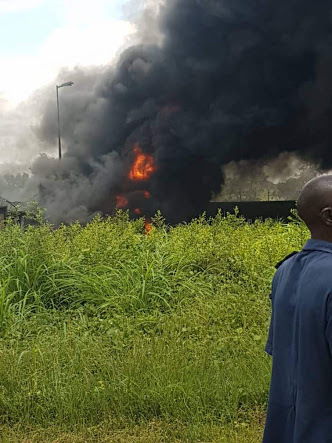 Men of the state fire service were immediately mobilized to the scene. 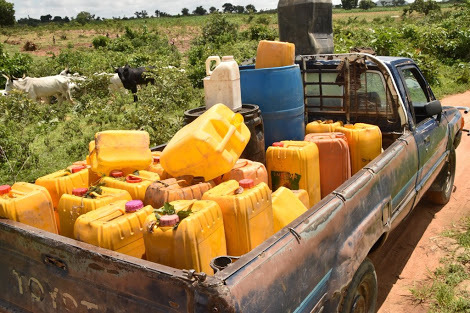 Some villagers around were risking their lives with big bowls and containers to scoop fuel, completely ignoring the danger before it exploded. 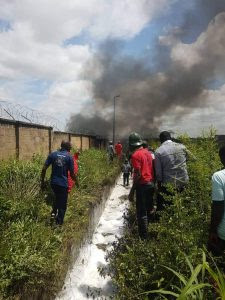 According to report, men of the newly restructured State Fire and Emergency Services got to the scene in good time. Thankfully, no life was lost.